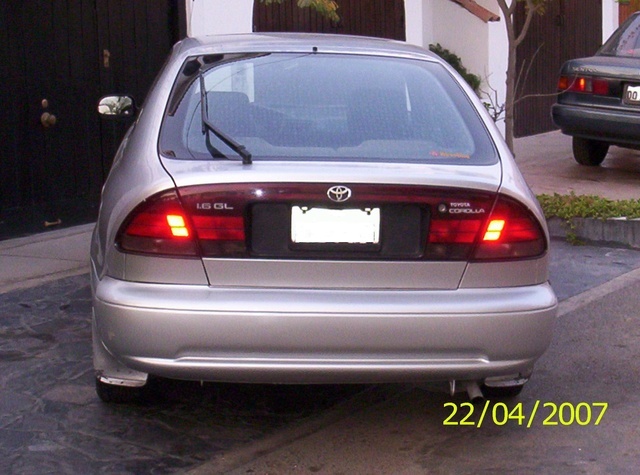 I'm looking for a rear screen glass of my Toyota Corolla Liftback AE101 1993. New or used in a good shape. I can't find it in any parts store.